Many companies have gone public via a reverse merger, paving the way for lesser known companies to do the same. Perhaps the most famous example of a reverse merger is the New York Stock Exchange, championed by Muriel Siebert, the first woman to start her own broker-dealer. Back in 2006, the New York Stock Exchange went public using a reverse merger. They acquired Archipelago Holdings, created in 1996, in order to go public; forming the NYSE Arca Exchange. Not long after this merge, the NYSE became a public trading company. Another famous reverse merger case is Warren Buffett. 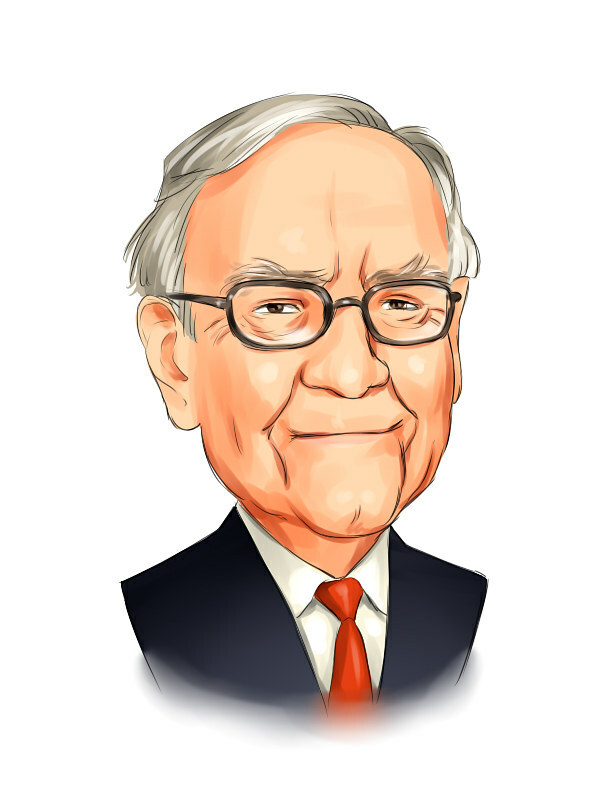 As one of the wealthiest men in the world, Warren Buffett knows a thing or two about business, and his company Berkshire Hathaway used a reverse merger to go public. Berkshire began as a textile corporation, merging with Warren Buffett’s private insurance empire. Interestingly enough, Warren Buffett now claims to be suspicious of mergers, despite initiating one of the most well-known. Ted Turner is another who has utilized the advantages of reverse mergers. Back in 1961, Turner became president and COO of Turner Advertising Co. In 1970, he used a reverse merger to take this company public - merging with Rice Broadcasting to form Turner Communications Corporation. This merge added huge value to his company’s stock, and it was only 10 years later that he created Cable News Network (CNN). For a time, Ted Turner was one of the most powerful men in broadcasting, and it is his merging to create Turner Communications Corporation that many entrepreneurs look towards for inspiration. Another who showcased the potential of a reverse merger is Armand Hammer, and many believe it is him who invented the method of going public. Armand Hammer acquired a private shell company back in the 1950s, merging it with his own Occidental Petroleum. Since then, reverse mergers have become a popular means for companies to go public. In the 1970s and 80s, the method began to gain traction in the US, with many citing Armand Hammer as the creator. Blockbuster are an extremely well-known American movie and video game rental services, and DVD rental shops used to be commonplace all over the USA and other countries. While the Blockbuster brand struggled against streaming services such as Netflix, the firm went public via a reverse merger, and saw great success initially. That wasn’t Blockbuster founder Wayne Huizenga’s only reverse merger. He brought company Swisher International public by merging shell company CoolBrands. Another exceptionally famous reverse merger was that utilized by Burger King, and this is a much more recent acquisition, taking place in 2012. Burger King were taken private just 18 months before they decided to go public to initiate growth. They merged with Justice Holdings, an investment company based in London. This reverse merger marked the second time in under a decade that Burger King had gone private, only to be later taken public. Burger King’s private ownership group 3G Capital received $1.4bn from Justice Holdings, yet they retain a 71% stake in the company. As with anything in business, there are advantages and disadvantages to reverse mergers. While lawsuits are common and the number of shares held reduced, they are a great way for companies to go public for a lesser cost and become listed on the exchange without the need to raise millions. With so many famous reverse mergers over the past few decades, it’s clear to see that this way of structuring a business can add serious value.